We've been getting some requests from people interested in starting new locals, and I've been writing some long emails on the subject. It is time to share these thoughts more broadly. We don't want to hold anyone back from getting involved and getting local activity off the ground, so we're encouraging people to take the first step to starting a local, which is to create a working group. I'll try to pre-emptively answer some of the questions that will arise, in what follows. If you have questions, please ask them in the comments and I'll respond. 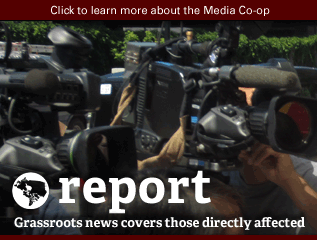 Any Media Co-op member can start a working group at any time. No need to check with anyone. (That said, please only start a group if you're serious about, well, working. We don't want lots of empty, inactive groups.) It's easy: click here to start one (you must be logged in). 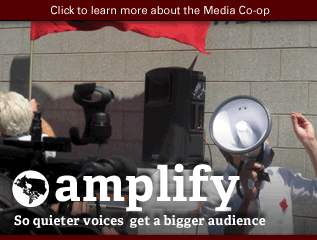 Once you have a group created, other Media Coop users can join it. Anyone who is a member of the group can post coverage, blog entries, photos and so on into the group. To get a sense of what a community-based working group looks like, check out the London, ON working group that Toban started a few weeks ago. What's the difference between a local and a working group? 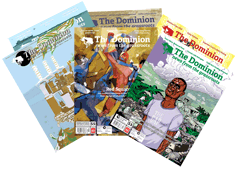 Locals involve a relationship with the Media Co-op network and the Dominion, including regular contact with Media Co-op staff, a formal role in network-wide decisionmaking, and... money! 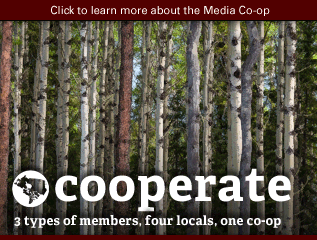 A few notes on money: Media Co-op locals get 50% of the revenue from any sustaining members inside their area of operations who sign up after the local is officially launched. Locals get to keep 100% of one-time donations. 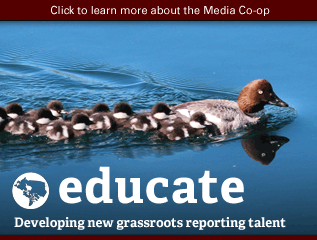 Working groups, on the other hand, have no rights or obligations with regard to finance, though in principle, the Media Co-op will support working groups by paying for stories originating within working groups (though in practice we may not have enough money). Practically, becoming a local means that you have a substantial amount of coverage and activity, have a ongoing plan for outreach to groups and areas within your city or community, have a stable decisionmaking structure, share the common values and practices of the Media Co-op network, and have an ongoing relationship with people who are heavily involved in the network, probably involving a number of long conversations. What are the limitations of a working group? 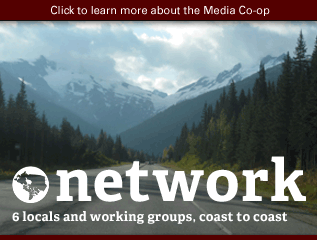 As a working group, we encourage you to use your space on the Media Co-op site to cover local events, promote your coverage, consult folks on what should be covered, and generally collaborate on news. The way working groups are set up doesn't do something that I want. Can you change X? Definitely. Our tech crew is all-volunteer, so we appreciate your patience, but we'll try to accomodate your needs as best we can. Get in touch using my contact form (you have to be logged in), or leave a comment below. When will you start adding new locals again? 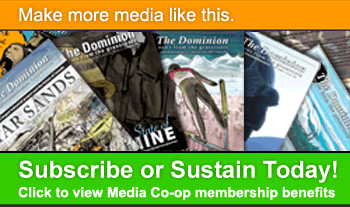 It is not possible to say, because that's a decision that has to be made by all of the locals and Media Co-op staff together. 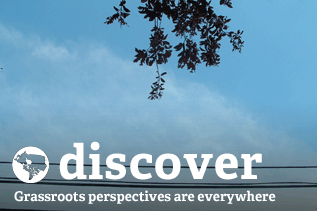 What will the process for transitioning from a working group to a local look like? That will also have to wait until we can make a decision collectively. It will likely have to do with the amount of activity at the local level, the quality of outreach done locally, the existence of a base of media co-op members in the area, and the stability of the local decisionmaking structure... and possibly some other criteria. Time will tell. If you're really keen to get started, feel free to get in touch with any questions. I strenuously object to [something written above]. 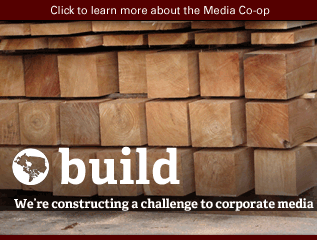 We're generally committed to consultation, collaboration and yes, cooperation. We'll do our best to address any concerns and we weclome constructive criticism. 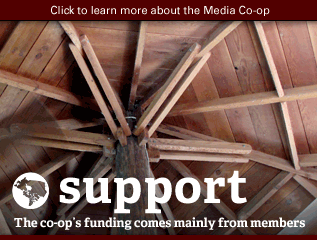 Please do let us know your thoughts, either through the contact form or by emailing info at mediacoop dot ca. Submitted by Stuart Hertzog on Thu, 08/05/2010 - 16:41.
which gives a Page Not Found error. Submitted by dru on Thu, 08/05/2010 - 17:50. Sorry about that. I've fixed the link; it should work now. Submitted by dawn on Thu, 08/05/2010 - 19:16. Submitted by dru on Fri, 08/06/2010 - 12:47. I found it in a search for prometheus barnraising, thinking that the photos of people building a radio station would evoke the spirit of starting a new local -- because the theatrical value of setting up a web site just isn't the same. Anyway, all those were explicitly copyrighted, so I settled for that photo, which I think is a Radio Venceremos broadcast, but I don't know for sure.